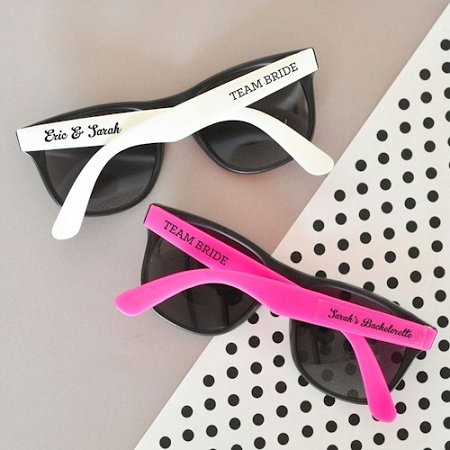 Be the hottest wedding party this year with our trendy Personalized Wedding Sunglasses available in hot pink and white color. 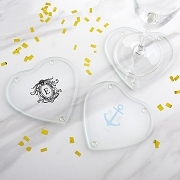 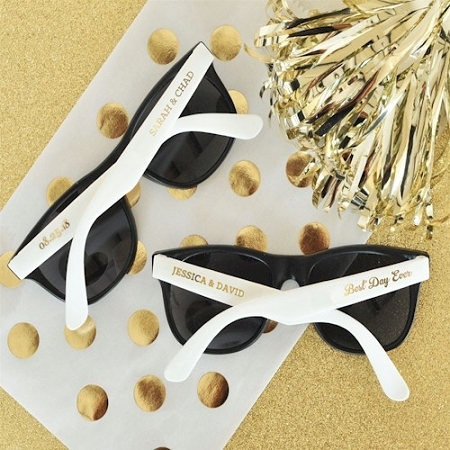 These custom sunglasses make the perfect gift or party favor for bridal parties, bachelorette parties, spring break and so many more celebrations. 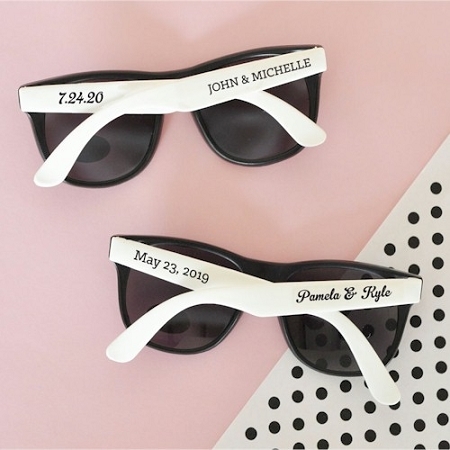 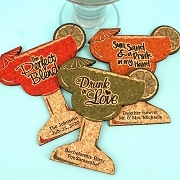 Add personalized text to make these truly unique. 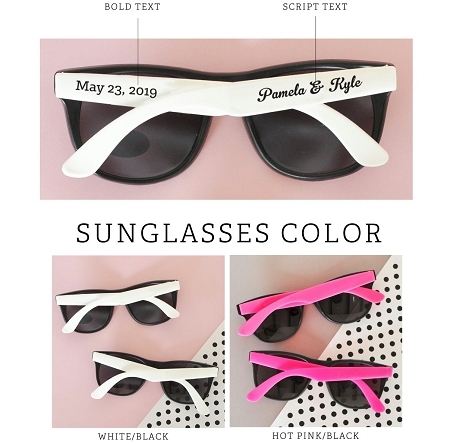 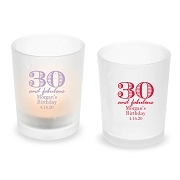 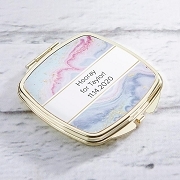 Our personalized sunglasses are available in hot pink and white with black text.